Velvet Panther is playing tonight. Your mission is to steal their secret demo recording before the show is over. You'll have access to all spritesheets files, which can be imported into Unreal just like any other image asset. I won't be able to help with Unreal's pipeline though, but you're free to use these sprites in any engine or medium you'd like. itch.io Community » Creativity & Art » 2D Art · Created a new topic Just released v2.0 of the Forest Sprite Pack, with 35 new sprites and support for the Ferr2D Terrain Tool! - Ferr2D Terrain Tool support with 33 Terrain Materials ready to use. 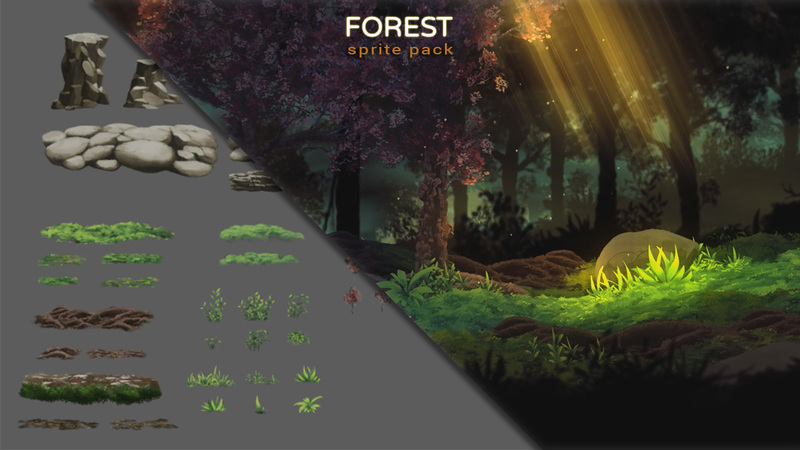 Forest Sprite Pack is a set of high definition modular forest sprites for your game. Perfect for HD sidescrollers and platformers. 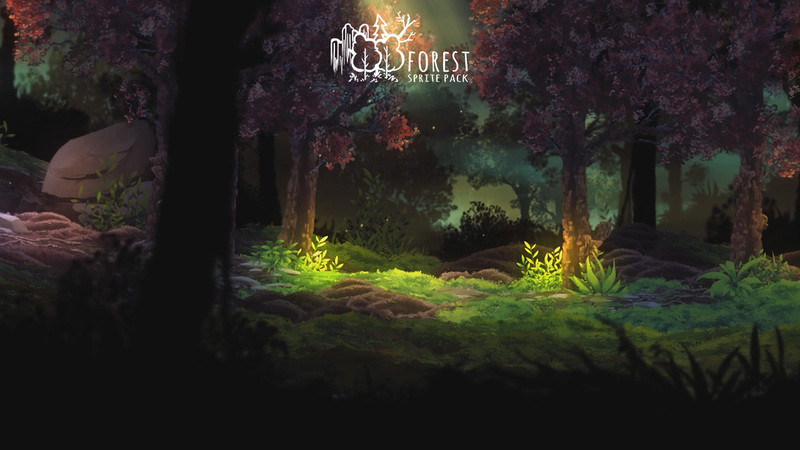 You can create countless forest scenarios and levels by combining a selection of hand painted sprites that blend together to form singular terrains. At this stage the swipe itself doesn't upgrade, so after a couple of minutes it becomes about the idling points. But i'm thinking about expanding it into a fuller game, so there would be swipe upgrades for sure. I often missed the click, i would like for the nodes to be wider or the game slower, but overall is a nice game. Had to play twice because first time around the hero kept running and no skill selection appeared. I like the concept and how wacky it gets. I just wish it were a little bit more playable, it's too confusing. Liked the concept, but i'm not a fan of the control scheme using the mouse. Forest Sprite Pack community · Replied to PixieRoid in Great! Hard for me to tell how much time one would need, since i've been doing it forever. But whatever you want to learn there is probably a creator out there sharing the process. 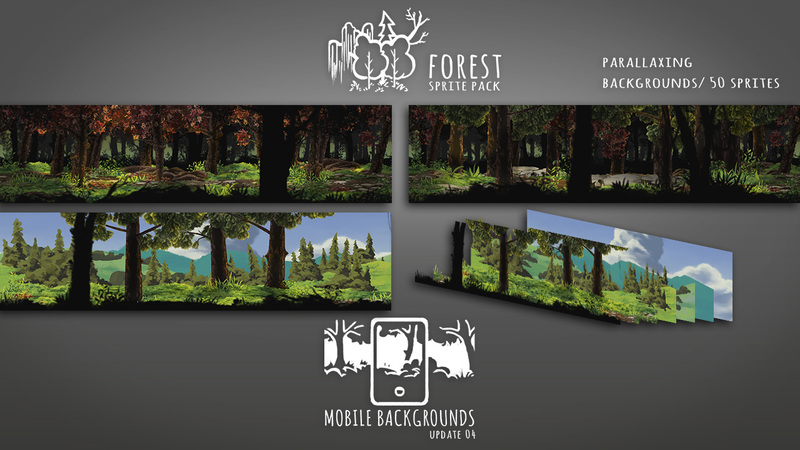 Forest Sprite Pack community · Posted in Great! Never went into art school, no. Just years of practice, development with the aid of the internet. Which can be an school if well leveraged. 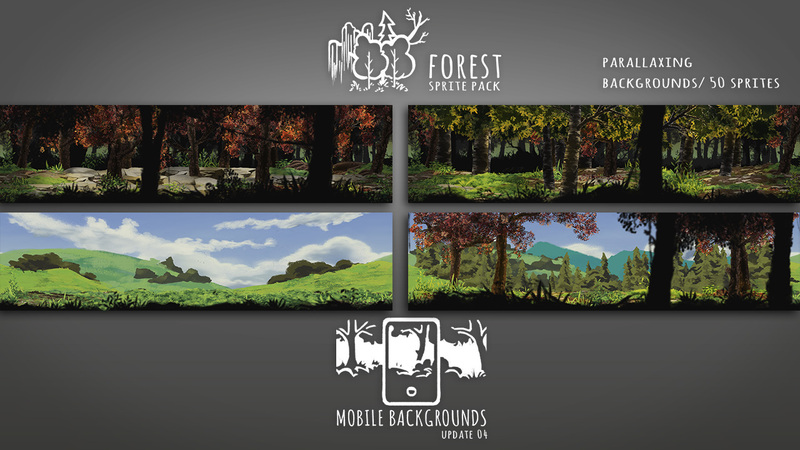 Forest Sprite Pack is a set of high definition modular forest sprites for your game. Available here on Itch.io and the Unity Asset Store. - 50 Pre-made Background sprites for orthographic parallaxing, friendly for mobile. More than 70 sprites containing Hazards and Structures. 25 Interactable Objects with scripts and animations. I just released the fifth update for the package, the Hazards and Obstacles update. - Two sets of Four Backgrounds that tile seamlessly. 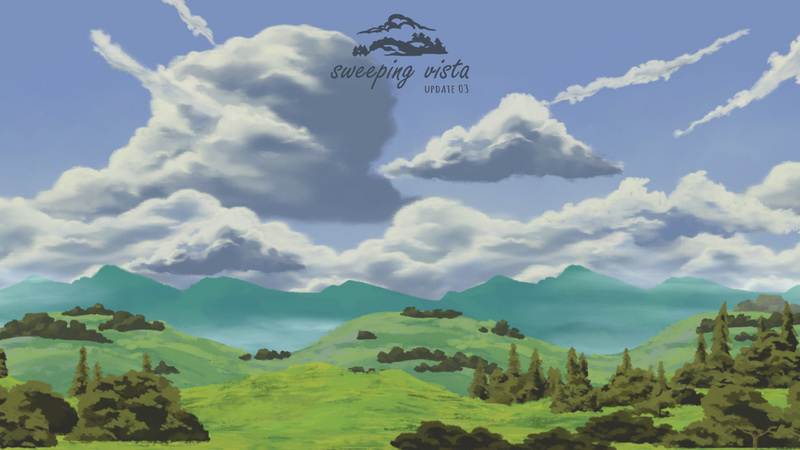 - Each Background set contains Seven layers of parallax. Summing up to more than 50 different background images.